AllSecurityEquipment.com is an Authorized Distributor of Liftmaster products and we carry numerous Liftmaster Swing Gate, Slide Gate and Barrier Gate Opener! Not sure which Liftmaster product is right for you? 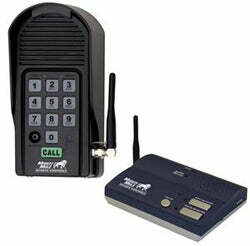 Call our product experts toll free at 1-800-730-8382.